This week U.S. 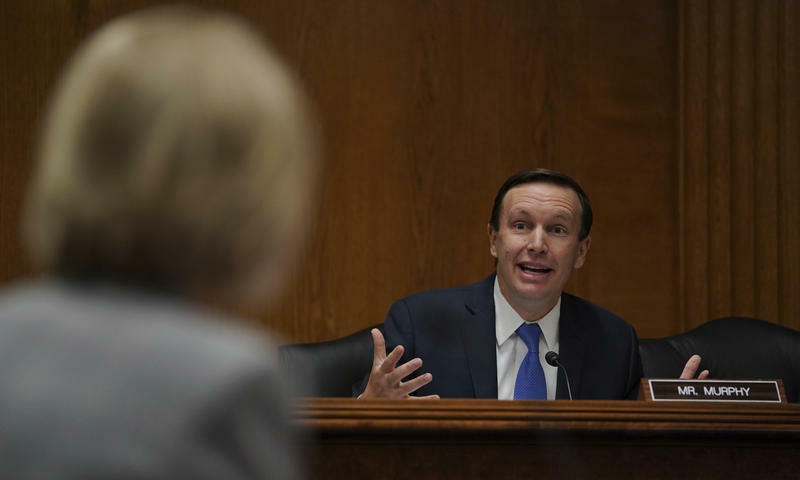 Senator Chris Murphy of Connecticut will join several other national Democrats, gun control advocates and progressive groups, in a one-day fundraiser for eight candidates who are challenging Republican members of Congress in November’s election. The Republicans all have “A” ratings from the National Rifle Association. Connecticut’s two Democratic U.S. 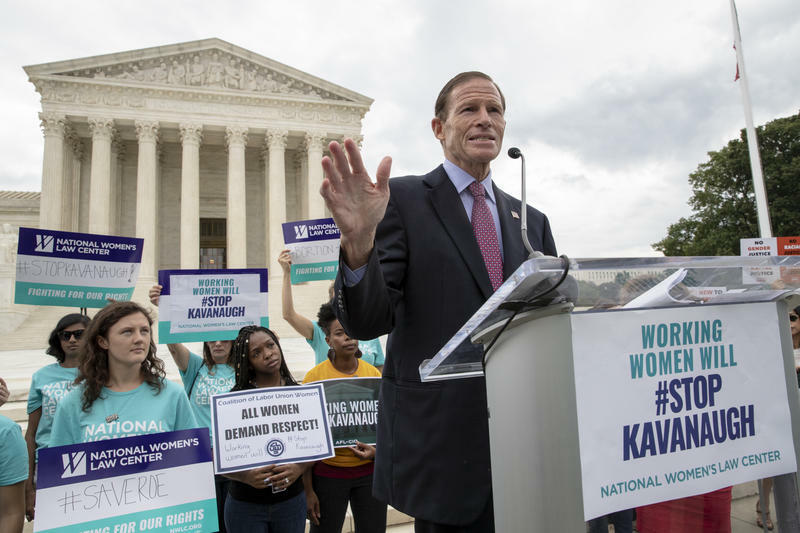 Senators say they oppose the Senate confirmation hearings for U.S. Supreme Court nominee Brett Kavanaugh. As the memorial services continue for U.S. Senator John McCain of Arizona, Connecticut U.S. 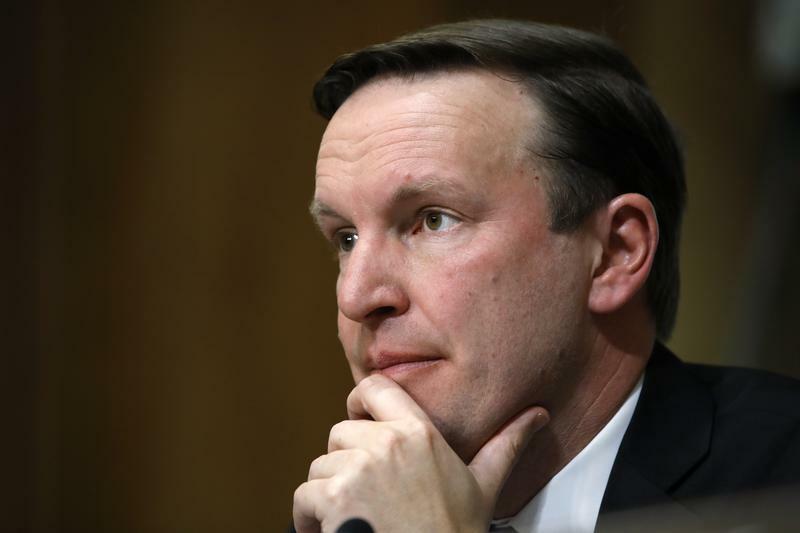 Senator Chris Murphy reminisced about country-hopping in Eastern Europe with McCain. U.S. 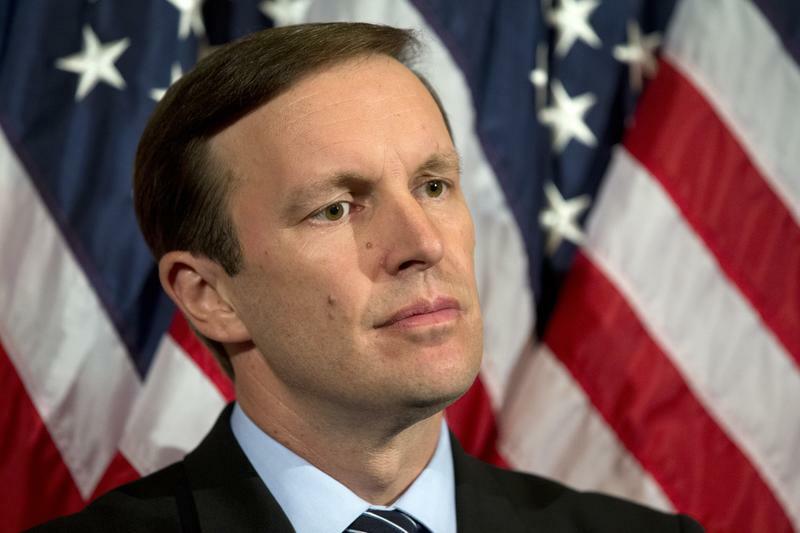 Senator Chris Murphy of Connecticut says that the Education Secretary cannot let school districts use federal money to arm teachers. At a Senate hearing on Tuesday, U.S. 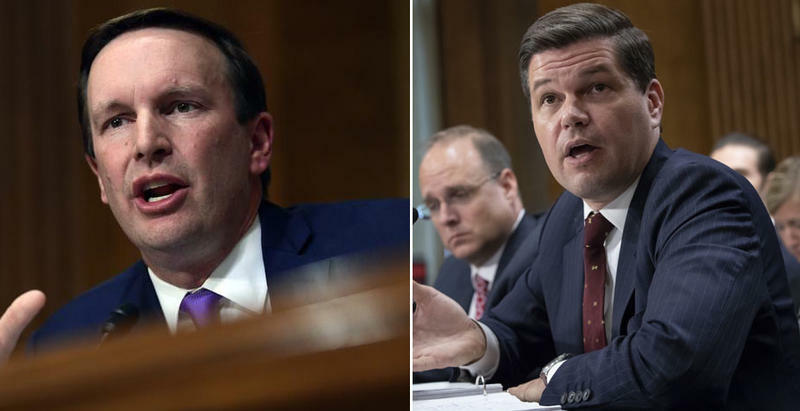 Senator Chris Murphy of Connecticut questioned the State Department’s work to counter Russian propaganda and disinformation while President Trump attacks U.S. media outlets.